Our priority is helping your business succeed by providing referrals, networking, and educational opportunities. We also represent the interest of business with local governments. Adding value to your organization through online exposure, community visibility, and adding trust to your brand. 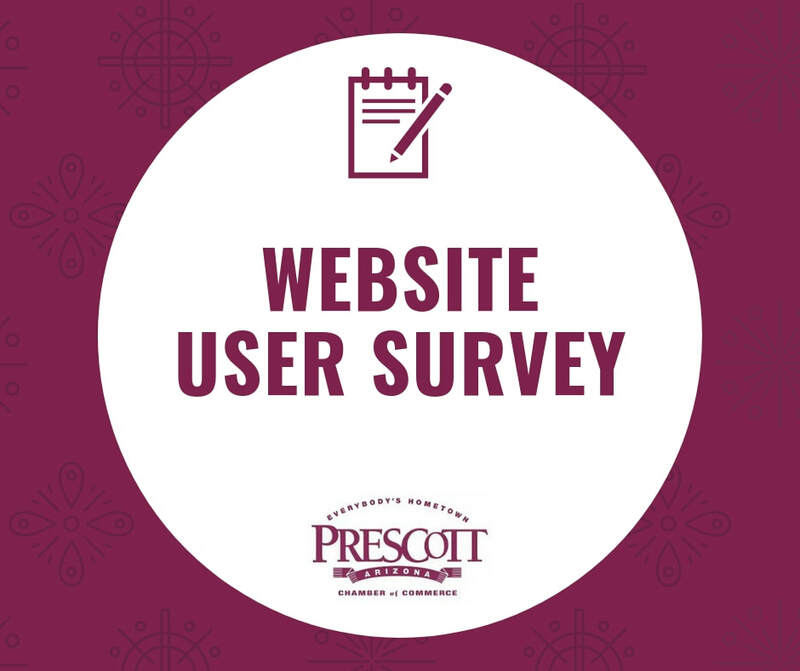 Prescott Chamber membership is a high value, high visibility marketing tool! ​​One of the best ways to promote your business and our community is to be active in the Chamber. - Publish your business listing in the printed and online directories with a link to your website. - Create and publish your own unique webpage called the Traffic Catcher Site (TCS). - Formally introduce you at your first mixer and have you speak briefly about your business. - Feature you in our monthly newsletter, Business Pages that goes out to over 950 recipients regionally. - Attend networking events, such as monthly mixers, quarterly women-in-business luncheons, and new member mixers.Feature a community event you sponsored or award you received in the newsletter. 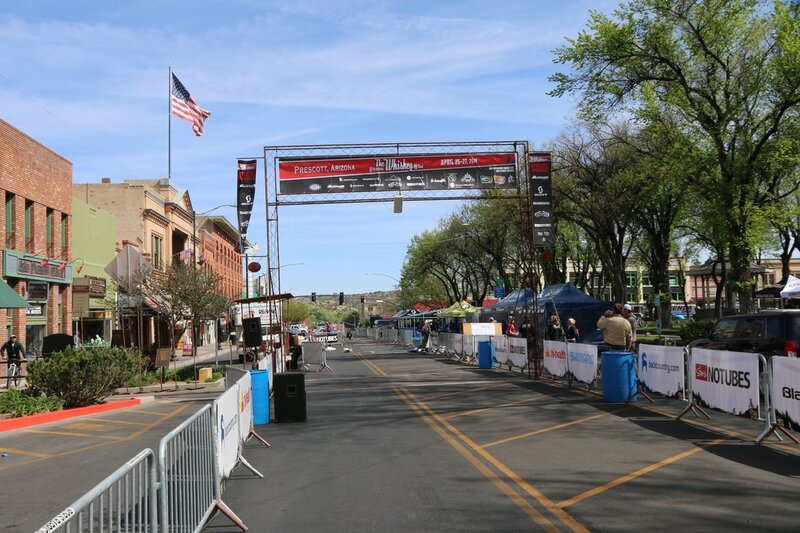 - Complimentary use of the Prescott Chamber of Commerce logo in all your advertising. - Offering a ribbon-cutting ceremony if you are a new business, or open a new location.